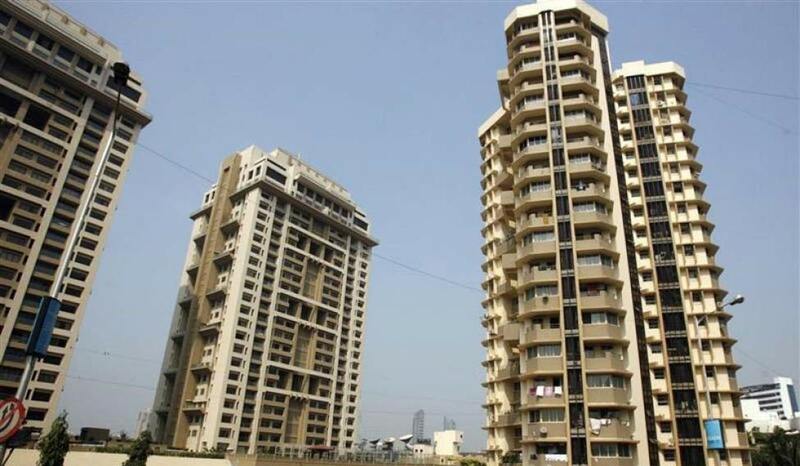 The interim budget was presented by interim Finance minister Piyush Goyal on Friday and the real estate sector had a huge reason to rejoice as several direct and indirect measures were proposed for the ailing sector. The finance minister has proposed to extend the period of exemption from levy of tax on notional rent, on unsold inventories, from one year to two years, from the end of the year, in which the project is completed. For making more homes under affordable housing, the benefits under Section 80-1BA of the Income Tax Act is being extended for one more year, that is, to the housing projects approved till March 31, 2020. Furthermore, the benefit of rollover of capital gains under section 54 of the Income Tax Act will be increased from investment in one residential house to two residential houses for a tax payer having capital gains up to Rs 2 crore. There is also a proposal to exempt income tax on notional rent if one has a second self-occupied house. “Currently, income tax on notional rent is payable if one has more than one self-occupied house. Considering the difficulty of the middle class having to maintain families at two locations on account of their job, children’s education, care of parents, etc, I am proposing to exempt levy of income tax on notional rent on a second self-occupied house,” said Finance Minister Piyush Goyal during the budget presentation. Real estate developers and consultants have hailed the budget, for the various measures announced, which they say address both the demand side as well as the supply side of the sector. “The budget has ensured better liquidity and lower tax burdens on the purchase of homes. The benefit of rollover of capital gains has been increased from one house to two houses, up to Rs 2 crore, is a tremendous step by the government that will boost sales in both primary and secondary markets,” said Shishir Baijal, chairman and managing director of consulting firm Knight Frank India. Beyond the direct measures, the income tax rebate on income up to Rs 5 lakh automatically increases the disposable income, especially for the middle class, which, coupled with increase in standard deduction should translate into improved affordability for home purchases, added Baijal. “An observed pattern in India is increased savings bring people closer to their aspiration of becoming home owners. This, of course, augurs positively for the affordable housing segment. Secondly, the benefits of rollover of capital gains from investment in one residential house to two residential houses will help home buyers dream of buying their second home,” said Ashish Puravankara, MD of real estate developer Puravankara. India’s residential sector took a huge hit in the last two years, particularly following the government’s move to ban high-value currency notes in late 2016 and then, the uncertainty post the implementation of the Real Estate Regulations and Development Act (RERA), and Goods and Services Tax (GST). The proposals announced in the budget, should help the sector revive, say experts. “The housing demand will witness good uptick with measures like no income tax on notional rent on second self-occupied home and also capital gains benefit allowed on second houses in select cases,” said Ramratthinam S., CEO, Muthoot Homefin. Another positive step announced in the budget is that TDS threshold for deduction of tax on rent is proposed to be increased to Rs 2.40 lakh from the current Rs 1.80 lakh. This can attract more investors to buy second homes for earning rental income, feels Anuj Puri, chairman of Anarock Property Consultants. Across India’s top seven cities, there are currently more than 6.73 lakh unsold units, pointed Puri, therefore, welcoming the move to exempt levy of tax on notional rent, on unsold inventories, from one year to two years. Developers have also welcomed the steps that are being taken towards infrastructure and rural development, which could give a boost to the commercial real estate sector. “The impressive development of roads, infrastructure over the last five years has been significant and if the same momentum is continued, then the increased connectivity will have a positive rub-off on all segments of real estate, including commercial and industrial developments,” said Surendra Hiranandani, founder of House of Hiranandani. Although, by and large, the sector seems to be extremely happy on the slew of proposals announced, there were a few that were missed out point out experts. One among them and long pending, is the demand for industry status for the sector, which has still not been considered.